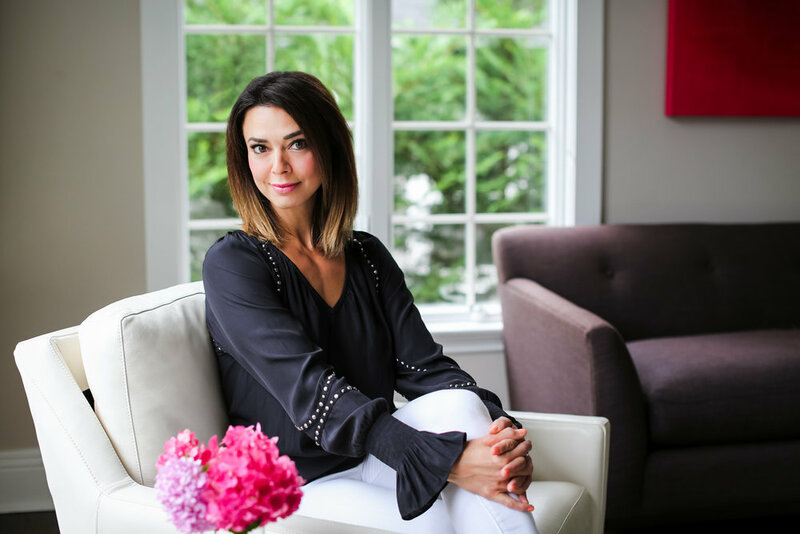 My dear friend and client, Kanani Briggs just launched her new coaching business, Kanani Briggs Coaching and Events. I am so excited for her! She is an excellent business and life coach helping women reach financial success and lead the life that they always wanted and dreamed of. She works with women looking to start a new business as well as women entrepreneurs who are ready to uplevel their current business. She offers programs in branding, pricing, money mastery, finding your niche and more. With the launch of her business, she also revealed a new website with new brand photos. We worked together from strategy to creative direction to the actual photo shoot. We created a brand photo library of images that she can use for all her marketing needs. The visuals also tell a story of what it would feel like to work with her - empowered, positive and fun. You can feel her confidence and you want to be part of her tribe. She projects a lifestyle that her audience craves, yet also positions herself as approachable. I think Kanani's vibe is a strong example of aspirational yet authentic. Kanani's new website does a great job in positioning her as an expert. The visual stories build a connection with her audience and boost her know, like and trust factor. In today's crowded online space, it's important to have a website, brand photos and copy that work well together to breakthrough to your ideal customer. Your visuals are more than pretty pictures but photo stories that engage, inspire and connect with your clients. If you are looking for a coach to help you with business and life, consider Kanani Briggs. She is passionate about helping others and can help you create a flexible business that allows you to thrive in all areas of your life.